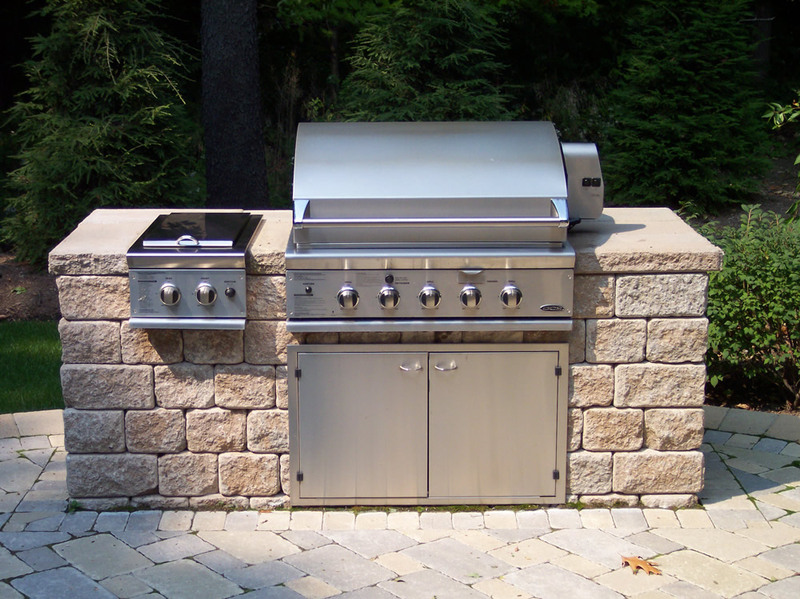 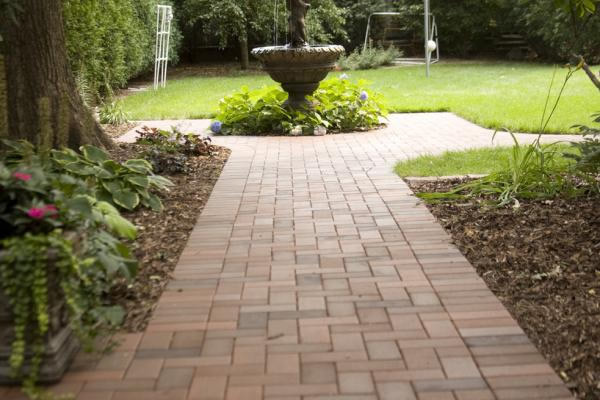 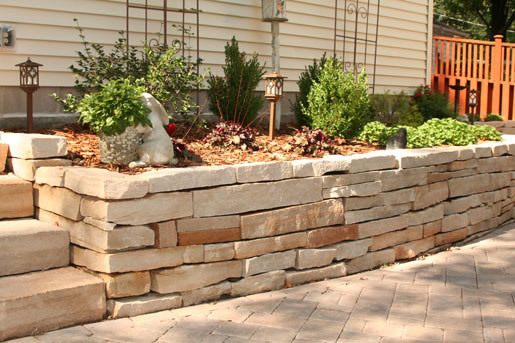 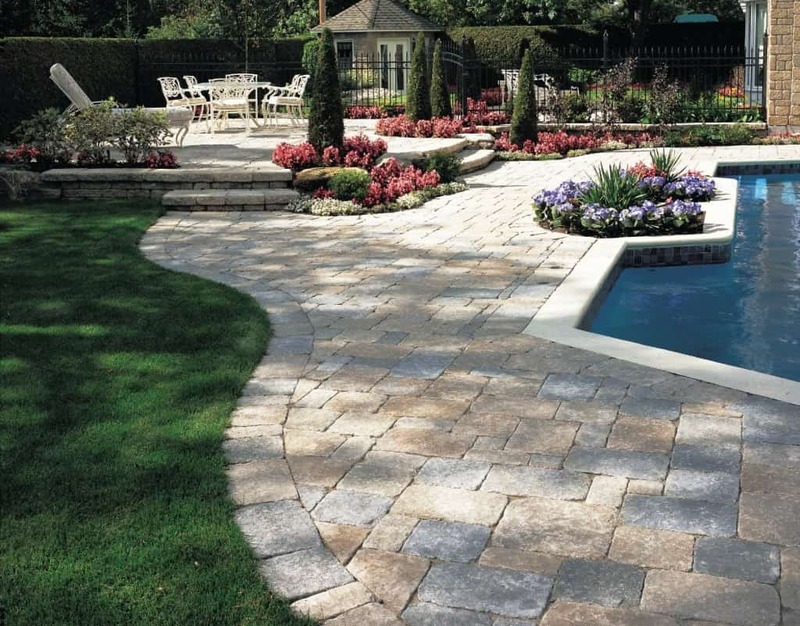 Lujan construction specializes in hardscaping and all types of masonry work. 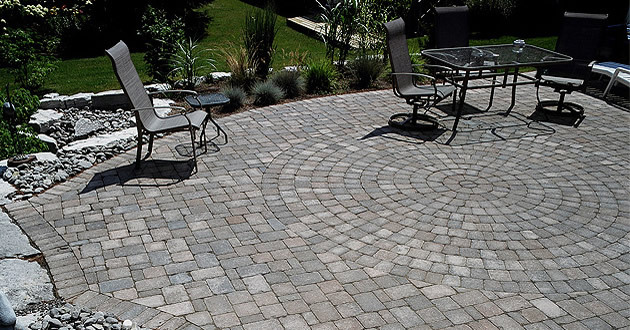 We are dedicated to provide the highest quality on every job. 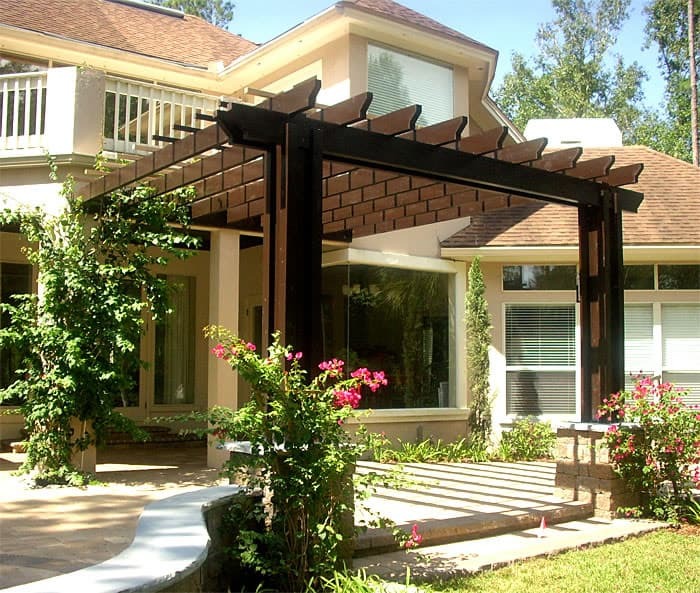 With a tightly organized and fully trained and highly experienced crew, we strive to complete every project in a timely manner. 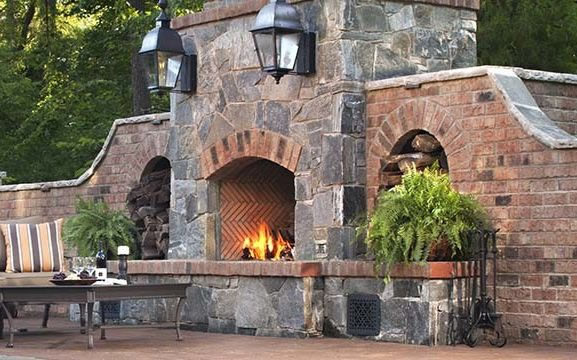 Our mission is to offer a unique and reliable services whether you need a retaining wall, brick repair, brick restoration or a chimney rebuild we can handle it all.